Welcome to the society dedicated to promoting the making of music with handbells, handchimes and belleplates throughout Scotland. Ringing groups in Scotland exist in churches, schools, organisations, community groups and as family activities. There are groups from Shetland in the north to Kirkcudbright in the south, Islay in the west to Anstruther in the east. 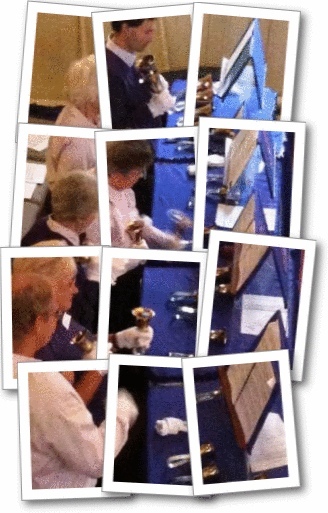 The Scottish Regional Association of the Handbell Ringers of Great Britain organise events to give groups the chance to perform for each other and ring in massed ringing together. They also organise workshops to develop the skills of ringers and publish details of handbell concerts in their magazine issued to members. The Scottish Regional Association is one of eight regional associations that cover all of the UK. For details of the national organisation go to the HRGB national site.